Blockbusters Environmental provide specialist drainage services across Northern Ireland, Ireland and the U.K. Using the latest technology, a team of highly qualified surveyors and technicians clean, unblock and repair drains and all types and sizes of underground pipes and sewers. We recognise the importance of maintaining clean and fully operational drain pipes and sewers for our commercial and industrial customers. If drains become blocked or dirty, this can impact the flow of waste water to the main sewer network, which may have a detrimental impact, causing a loss of business or damage to business properties caused by flooding. This is why we offer a full commercial drain clearance program, which involves agreeing a schedule of cleaning and unblocking drains. We also carry out regular six monthly drain clearance assessments and provide a detailed technical report for our commercial and industrial customers, mitigating any risk of future issues arising. The professional services we provide - drain unblocking, drain clearance and drain cleaning, during our regular assessments are aimed at reducing the number of drain repair call-outs and costly fees associated with major cleaning operations. There are many reasons why a blocked drain can occur - dirt, silt, corrosion, defective pipes or the build up of fat, oil or grease (FOG). Here at Blockbusters Environmental, we have over 20 years of experience dealing with blocked drains and can attend to any type or size of pipes and sewers. Using high pressure water pumps, our specialist teams will work to unblock drains to return the normal flow of water through the drain and reinstate it to its original condition. We also use the latest technology in jetting nozzles which helps to minimise the impact on the environment. 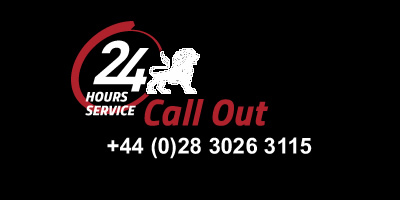 To avail of our highly specialised drain unblocking services, get in touch today. 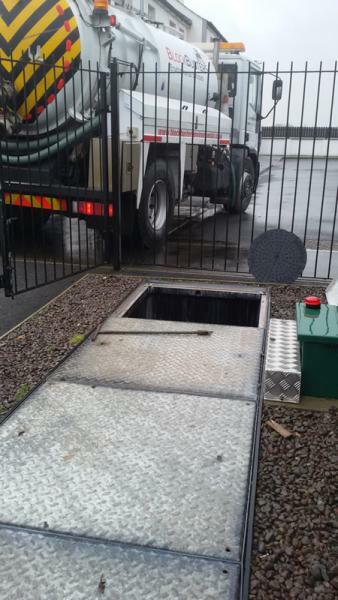 Once the drains have been unblocked, our teams use state of the art equipment to clear any debris such as fats, oil and grease (FOG) from the drain. In order to give our customers complete confidence that the drains have been unblocked, we spend time clearing away any excess materials and carry out a full drain inspection to ensure nothing has been missed. 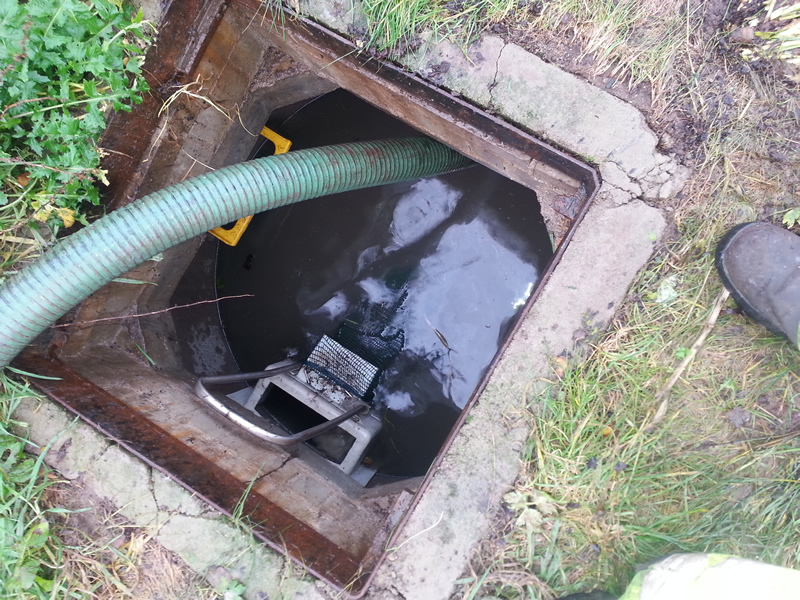 For a discussion about our drain clearance services, please give us a call or get in touch via our website. 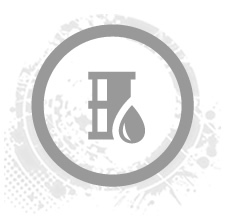 High pressure water pump technology enables pipe cleaning in all variations of pipes and sewers. Our equipment allows us to work across large areas in housing developments, factories and commercial waterways. Using a variety of nozzle fittings helps to transform the water into laser cutting jets which removes any dirt or other materials, leaving a clean and unblocked drain. 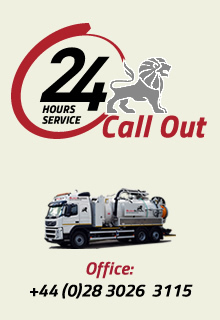 Talk to us today about our drain cleaning services, give us a call or drop us a line.